He seemed familiar the moment I saw him. I’m pretty good with faces. I may blank on names from time to time, but faces I never seem to forget. This one was buried beneath long blonde hair all combed back away from his face. He also had a neatly cropped beard. But it was him. 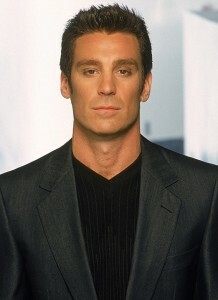 Michael T. Weiss during his days as ‘The Pretender’ from 1990s. We were underground, however, so there was little I could do to confirm my suspicions until I could get access to the Interwebs. He seemed to know he was being recognized. He had this grin. I went about reading my book, giving him no attention, but the train filled quickly after a few stops. I couldn’t see him despite his sitting directly across from me. As we emerged from underground and slogged across the Williamsburg, I checked online. Sitting across from me was, in fact, Michael T. Weiss. 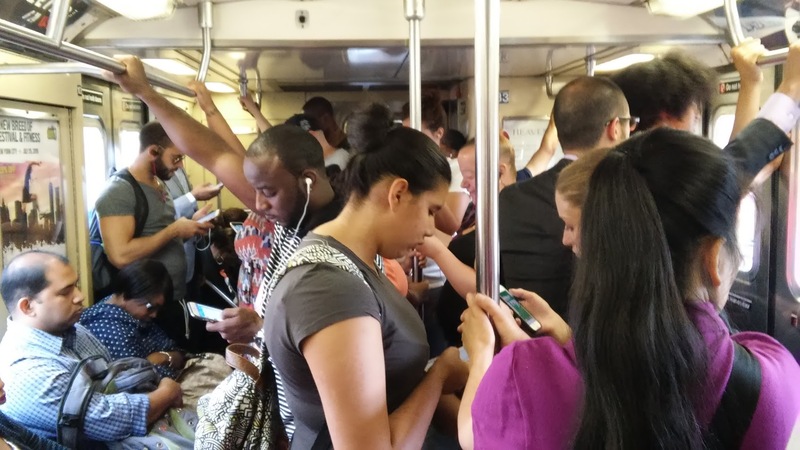 He got off the train, politely making his way through the tightly packed subway car. Several people who had been standing by him smiled and chattered excitedly, so I realized I was not the only person to recognize him. I’ve shared a subway ride with a few notable people over the years. It’s always refreshing to spot one riding the rails with everyone else.